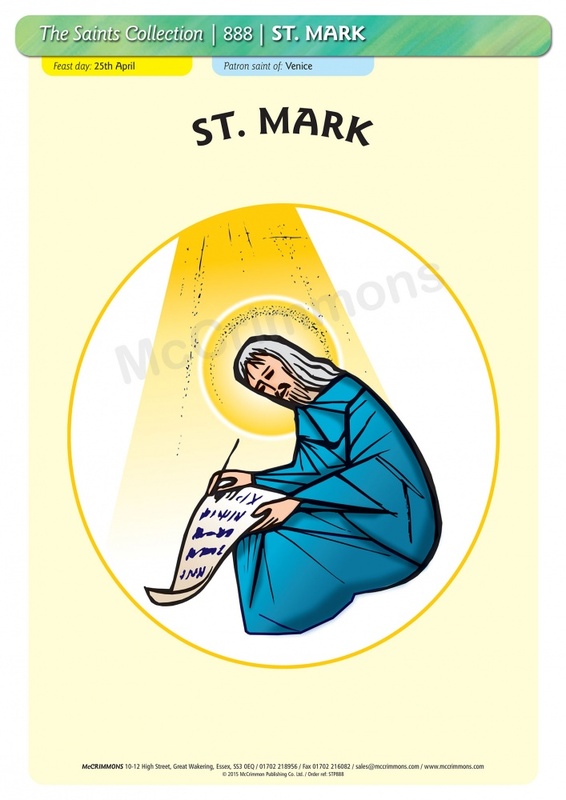 Mark wrote the oldest and shortest of the four Gospels, probably with a view to evangelizing Gentiles in Rome after SS. Peter and Paul were executed there. 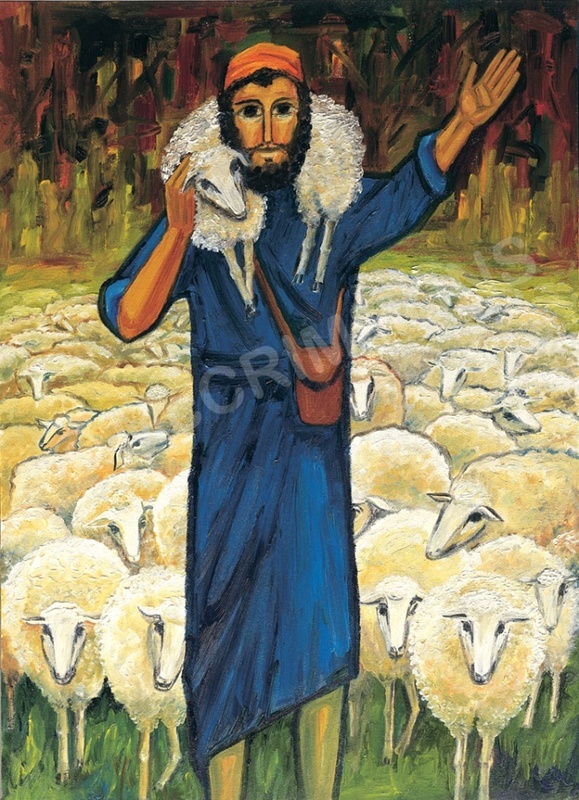 He was a friend of St. Peter who was one of the sources of the Gospel. He also knew, and travelled with, SS. Paul and Barnabas. Tradition says that Mark may have been the young man who ran away when Jesus was arrested in Gethsemane (Mk14:51-52). Feastday 25th April.